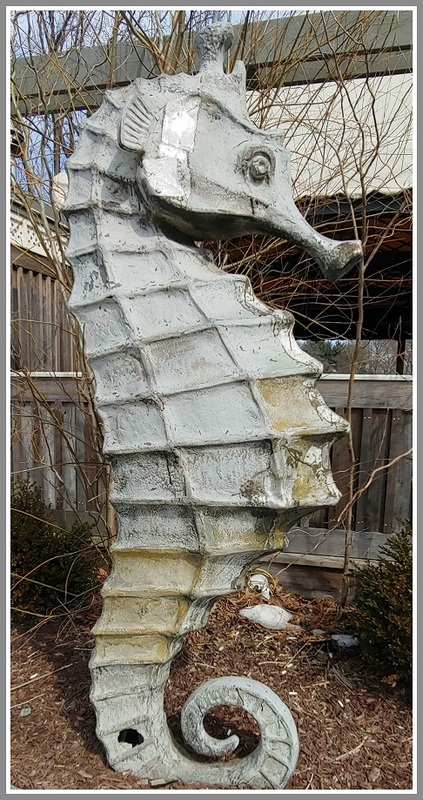 Last week’s Photo Challenge was a seahorse. Okay, not a living one. This one’s a much larger sculpture. For some reason, it’s located next to the Parker Mansion (former Mansion Clam House) outdoor dining area. But no one has yet explained why it’s there. Or for how long. Or who created it. Or any other bit of back story. If you know anything about this very cool seahorse, click “Comments” below. 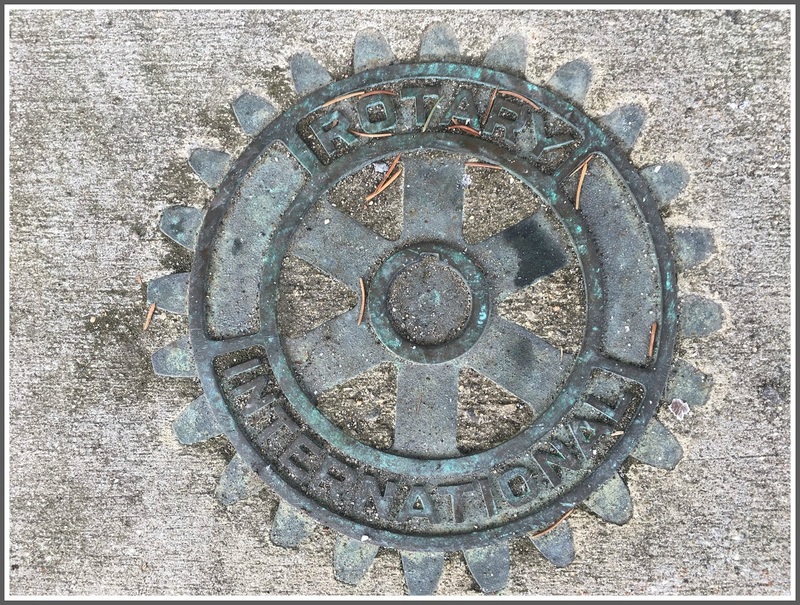 Click “Comments” too if you know where in Westport you’d find this week’s Photo Challenge. I thought last week’s Photo Challenge was one of those hiding-in-plain-sight views. But plenty of people instantly knew: J.P. Vellotti’s image showed the sculpture on the front of 210 Post Road East. That’s the building on the corner of Imperial Avenue that houses Harding Funeral Home. More importantly — for this story, anyway — it’s also the home of Masonic Temple Lodge #65. Westport’s Masons have been around since 1824 — more than a decade before Westport was incorporated. The Post Road building has been their headquarters since 1911 — before anyone currently living here was born. But the sculpture — actually, the Masons’ symbol — was not affixed to the building until last November. It hasn’t escaped the notice of Westporters, apparently. 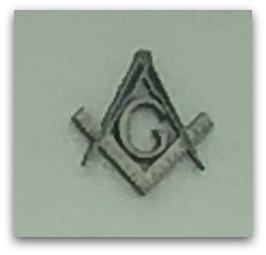 The symbol (click here for the photo) depicts the square and compass used by stonemasons. (The Freemasons trace their origins to 14th century stonemasons.) The “G” — sometimes used in the symbol, sometimes not — refers to either “geometry” or “Great Architect of the Universe” (God). You can read all about the sculpture, and its placement on the Westport building, here (hat tip: Elaine Marino). And click here for my 2015 story on my visit to the Lodge. Congratulations to Fred Cantor, John L. Krause, Michael Calise, Andrew Colabella, Jonathan McClure, Michael A. Vitelli, Elaine Marino, Rich Stein, Bobbie Herman, Alan Goldberg, Diane Silfen, Dianne Ford, Molly Alger and James Leonard — alert “06880” readers all, who knew exactly where to find last week’s Photo Challenge. Here’s this week’s Challenge. If you know where in Westport you’d find this, click “Comments” below. 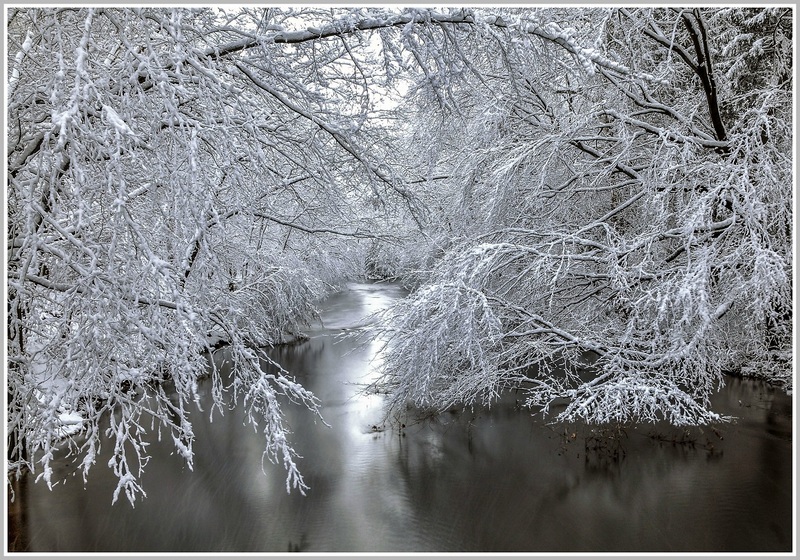 Last week’s gorgeous , snowy and sparkling winter scene could have been taken many places in Westport. That’s the beauty of our town. Click here for the photo. And don’t forget to drive along Ford Road — slowly — whenever you get a chance. This week’s Photo Challenge may be one of those I-know-I’ve-seen-it-somewhere images. If you think you know where in Westport it is, click “Comments” below. If Westport has too much of anything — besides people who don’t think the rules of the road apply to them — it’s rules of the road. Every few feet, we (are supposed to) stop. It’s the law. 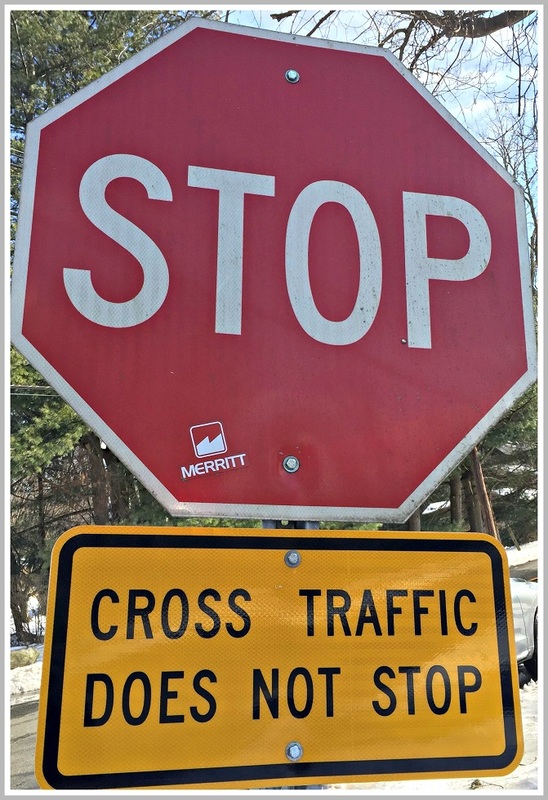 But, as alert “06880” reader and longtime Greens Farms resident Mary Ann Meyer noticed, there’s at least one place in Westport where only one set of drivers stops. Cross traffic breezes by. Her photo (click here to see) was last week’s Photo Challenge. It shows the Hillandale/West Parish Road intersection, just west of Greens Farms Congregational Church. Beth Handa, Mary Maynard, Tom Lowrie, Eve Potts and Lawrence Zlatkin all nailed it. But there were plenty of other guesses. 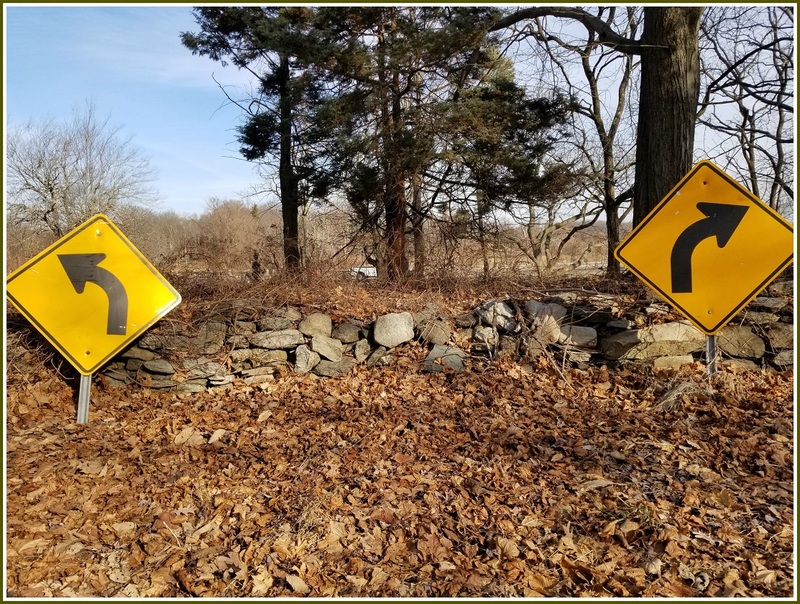 The spectacularly confusing Weston Road/North Main Street/Weston Road/Easton Road intersection; Clinton Avenue (near Ford Road); Roseville Road (at both Whitney Road and Cross Highway), and Newtown Turnpike/Woodcock Lane were all possible candidates. This week’s Photo Challenge was taken a couple of weeks ago. It may be hard to remember, but it did snow once or twice this winter. Westport was — briefly — a wonderland. If you know where you would have seen this scene, click “Comments” below. Two weeks ago, our Photo Challenge showed a jetty. It could have been anywhere in Westport — but it was on Saugatuck Shores. Last week, we posted another waterfront scene. This one — of a mechanical contraption — was a lot less familiar than the jetties. In fact, it stumped everyone. He correctly placed it at Sherwood Island State Park. 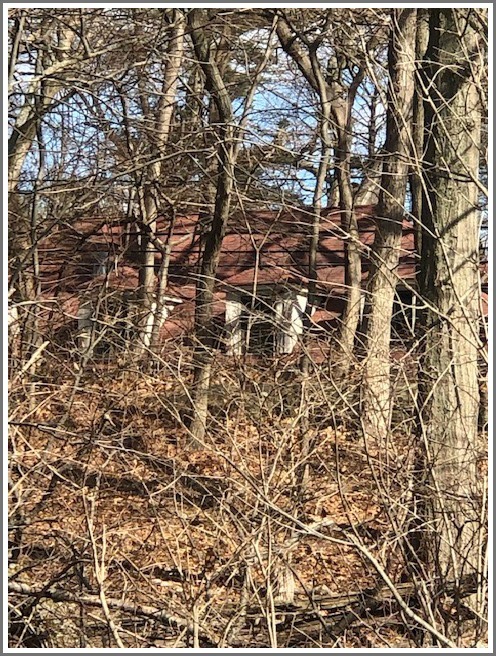 The structure is located inside the Sherwood Island property. It’s behind the maintenance building which is to the right, a few hundred yards near the park entrance. It faces to the west. Its purpose (so I was told by the head of SI maintenance) is to measure the quality of air coming our way from NYC. He told me there are other units stationed around the area, but I don’t know if he meant Westport or other nearby towns. It’s Managed by the state of Connecticut ( I think). The only way you would know the unit is there is if you worked at SI or you took a walk off the beaten track and happened upon it. It’s actually 50-100 yards off the back maintenance road and visible, but not a standout unless you walk closer. It just looked very very strange and at first it seemed to be a generator. But then why there, away from everything? So I wandered into the nearby building, with an open door, ran into head dude (a Staples grad class of ’85 with last name of Frawley who said he has been there since high school days) and asked away. At first glance, this week’s Photo Challenge seems crazy. Westport is swimming in stop signs. Who could identify this one? She thinks this is the only one of its kind in town. Is it true? If you think you know where in Westport you’d see this, click “Comments” below. We’ll find out soon if you’re right — and whether Mary Ann is too. You don’t get more “Westport” than last week’s Photo Challenge. 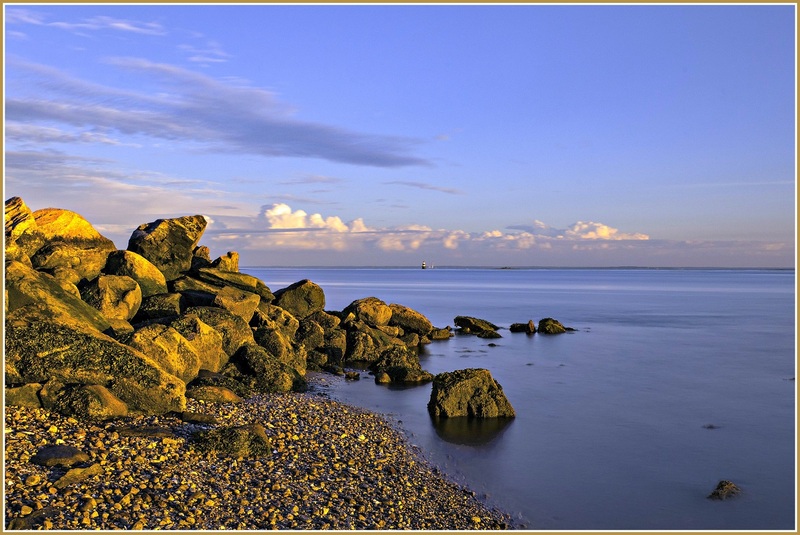 Michael Tomashefsky’s image showed rocks, a jetty and water. 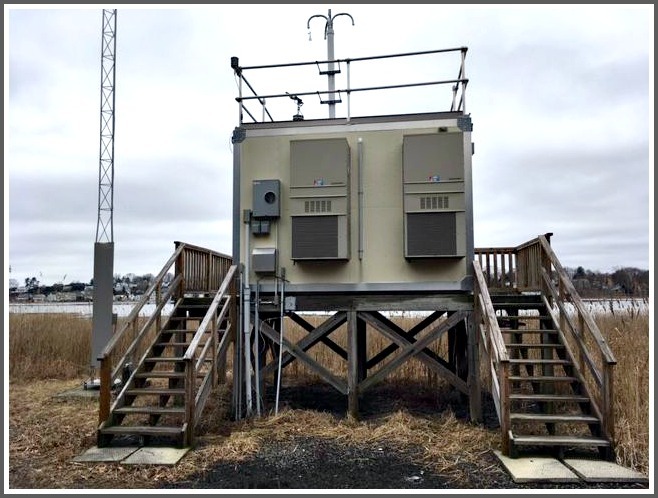 It’s a scene we see all over town — from Frost Point on Beachside Avenue and nearby Burying Hill Beach, to Sherwood Island, Schlaet’s Point and Compo. The first winner was Diane Silfen. She knew that this photo was taken at the end of Canal Road, off Saugatuck Shores. That’s a part of Westport that many residents may not be familiar with. There’s a bit of water in this week’s Photo Challenge too. If you know where in Westport you’d find this, click “Comments” below. Years ago, Westport was one of the first towns in the Northeast to build a municipal skate park. Since then, it’s offered thousands of kids a place to learn tricks, have fun, hang out and make new friends. Of course, in these litigious times we can’t just open it up to anyone, anytime. Hence, the fencing and locks — which were the focus of last week’s Photo Challenge. 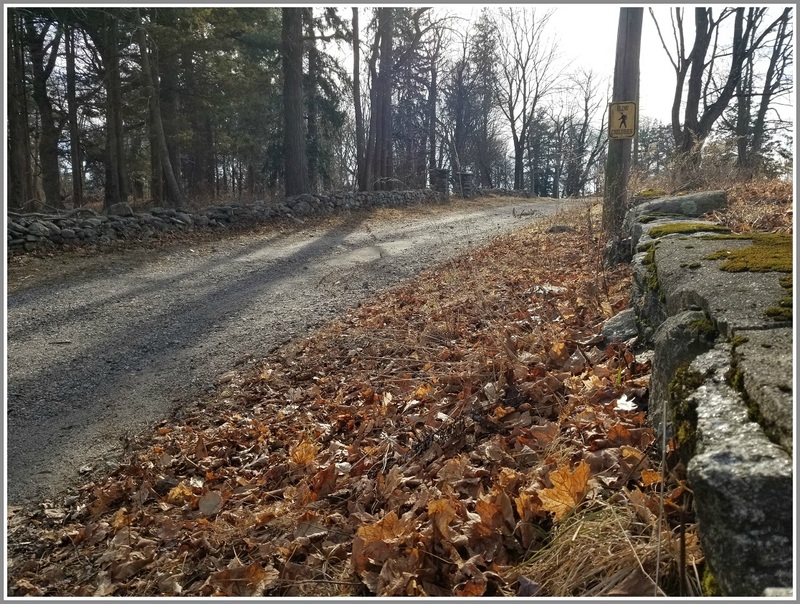 Andrew Colabella, Joyce Barnhart, Molly Alger, Wendy Cusick and Amy Scheider all quickly recognized the site of John Pollak’s photo (click here to see). Congrats! Perhaps Parks & Rec will give you a free pass as a prize. This week’s Photo Challenge looks easy. It’s not. To be recognized, you must describe exactly where in Westport these rocks are located. A general or vague description does not count! If you know, click “Comments” below.